The World Bridge Series consists of a series of championships. Teams Events: The Rosenblum Cup, The McConnell Cup, The Rand Cup, The Mixed Teams. Pairs Events: The Open Pairs, The Women’s Pairs, The Seniors Pairs, The Mixed Pairs. Click HERE to go to the Championship Page for more information about this exciting event. 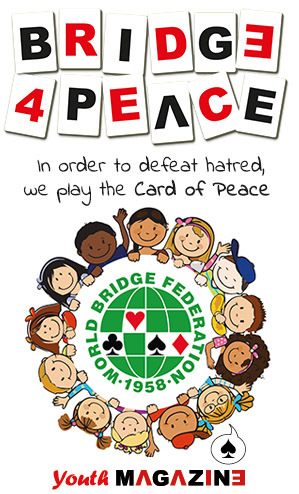 All participants (players, NPCs, Coaches and other team officials) are required to download, print, complete, sign and preferably scan or if necessary photograph all three pages of the document and send it by email to anna.gudge@worldbridgefed.com. Without a Commitment form being registered as required for each participant, they will not be permitted to play in any of the Championship events.